Getting you and your family in your home as fast as we can and making the process as smooth as possible..
Born and raised in Holland, multilingual (English, French, Dutch and German spoken) medical background, a established career in hospitality for 15 plus years, experience in the construction and always had a love for remodeling homes and finding the right home for the right person. Fieke has been relocated herself multiple times national and international , being born in Holland moved to Paris, Orlando and Los Angeles and back to Orlando.so she totally understands everything what comes with relocating and purchasing a new home and /or sell the old one. Her goal is to make a the purchase or sale of a home as smooth a possible and get you the home you really love for the right price. Dedicated to deliver a fun, integer and honest service each and every time, whether it is to buy sell or rent. Love sports, participated in the world championships outrigger from Molokai to Honolulu, multiple triathlons and the LA marathon. Love paddle boarding, biking, horseback riding, arts, architecture and walking my dog. 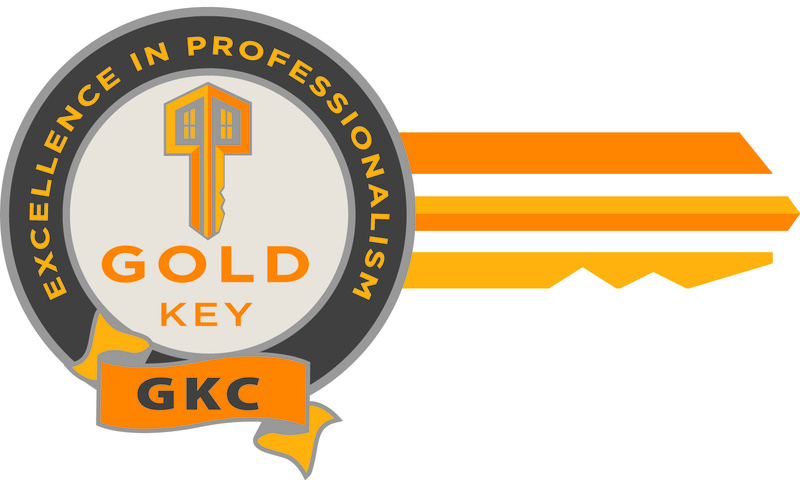 Gold Key Certified for Excellence and Professionalism.